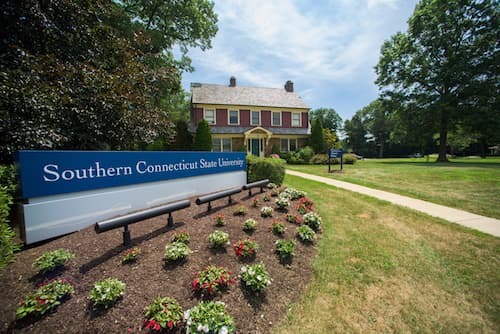 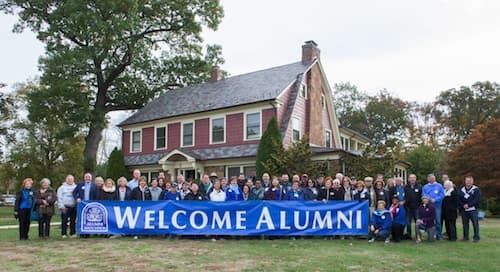 Southern and the Division of Institutional Advancement (IA) welcome guests to campus at the Alumni House. 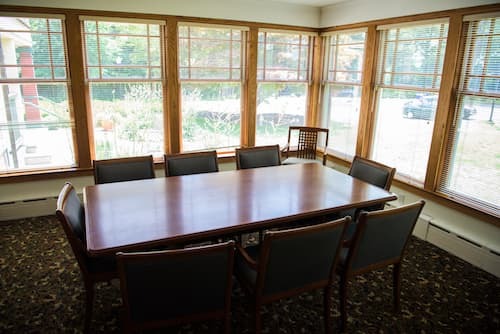 This newly reimagined space includes several functional areas of IA, including our Alumni Relations team, the Director of Integrated Communications & Marketing, the Director of Community Engagement, and the Director of Planned Giving. 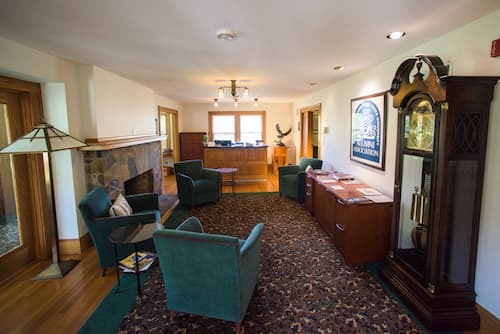 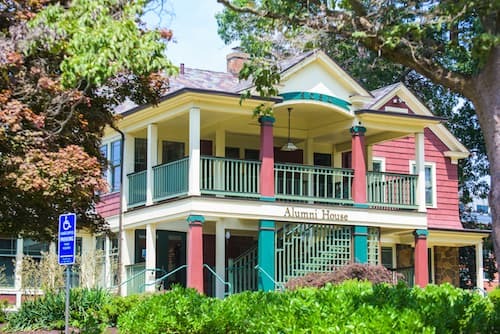 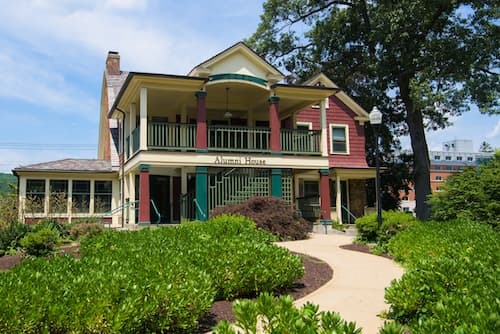 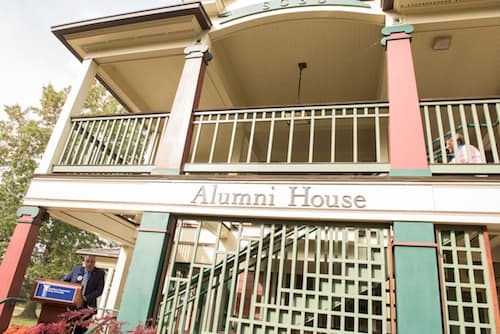 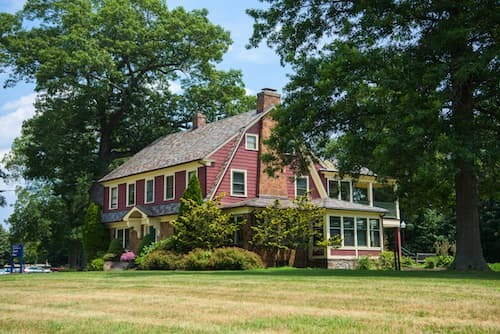 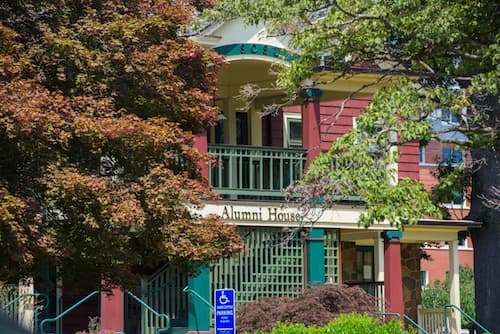 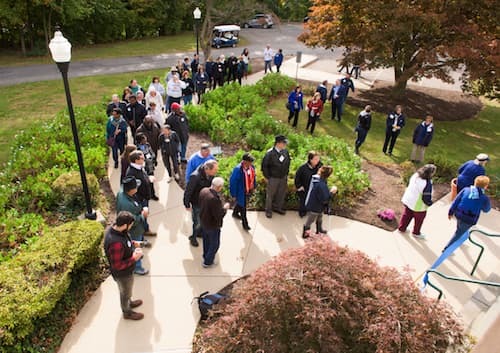 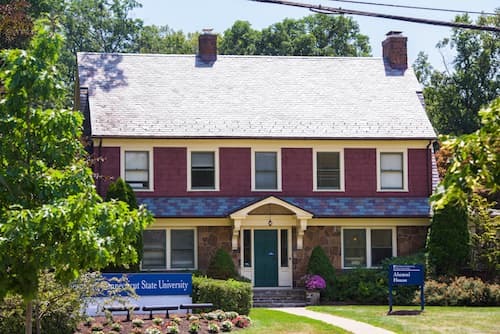 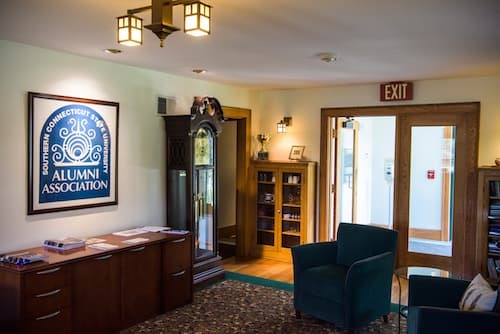 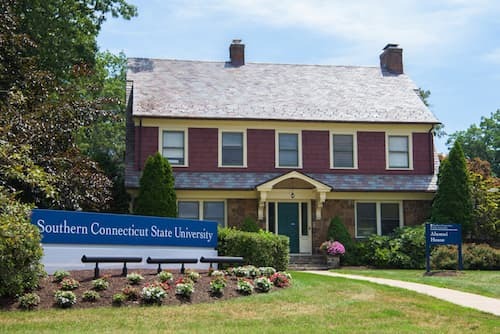 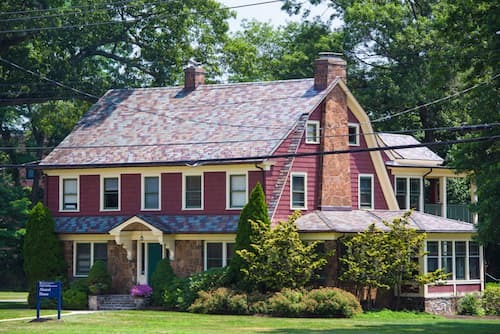 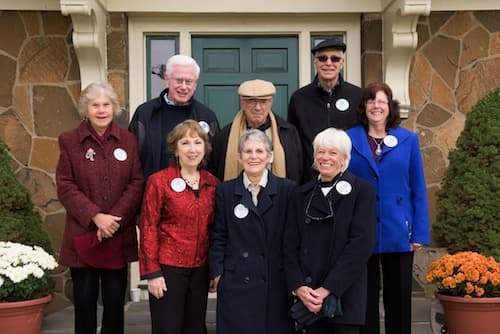 In many ways, the Alumni House serves as the “front door” for our alumni returning to campus as well as community friends and media contacts. 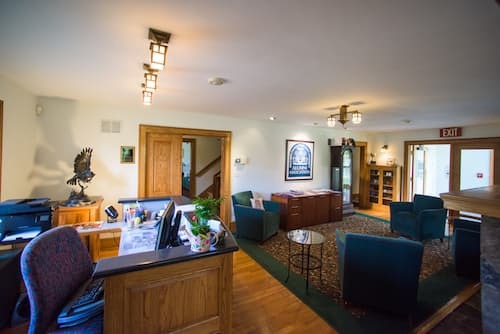 The space is warm and welcoming. 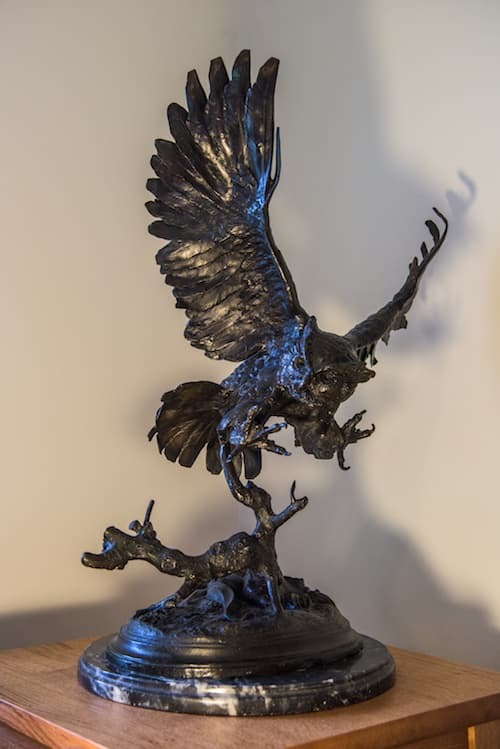 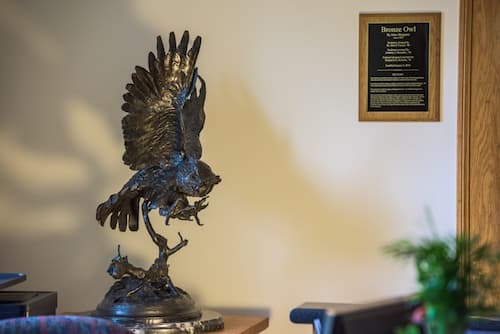 It includes a conference room for small group discussion along with a beautiful owl art piece keeping a thoughtful eye over our external collaborations. 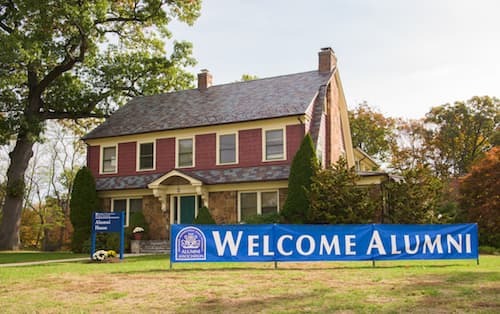 We look forward to seeing you at the Alumni House.